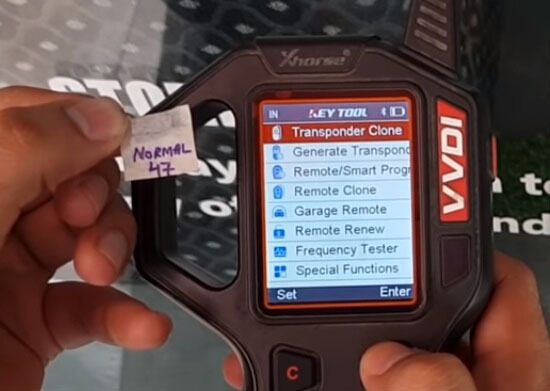 Confirmed! 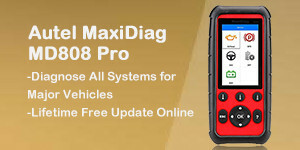 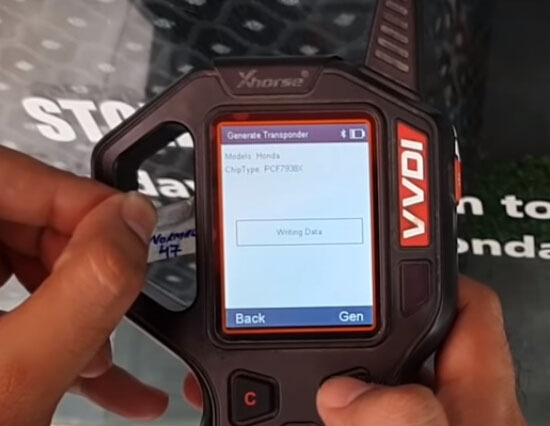 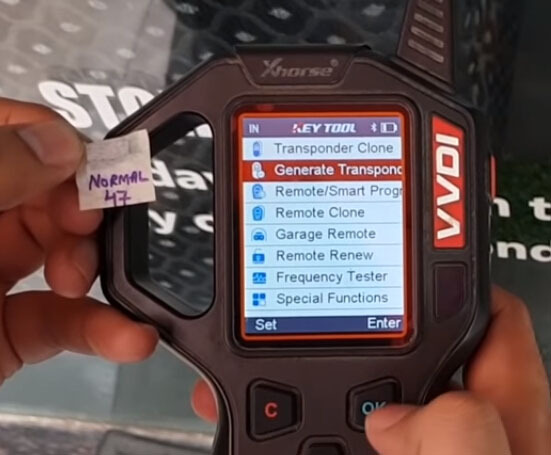 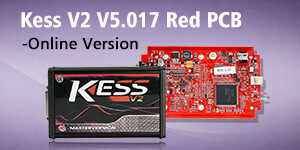 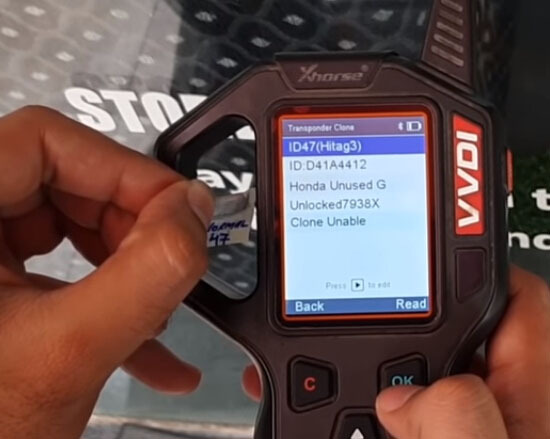 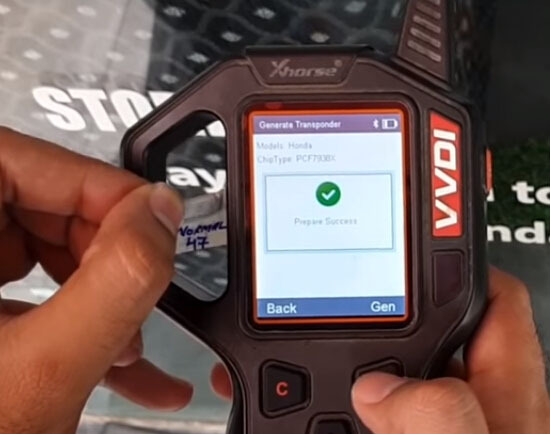 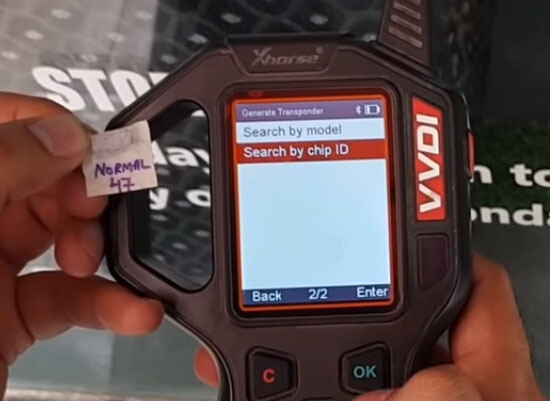 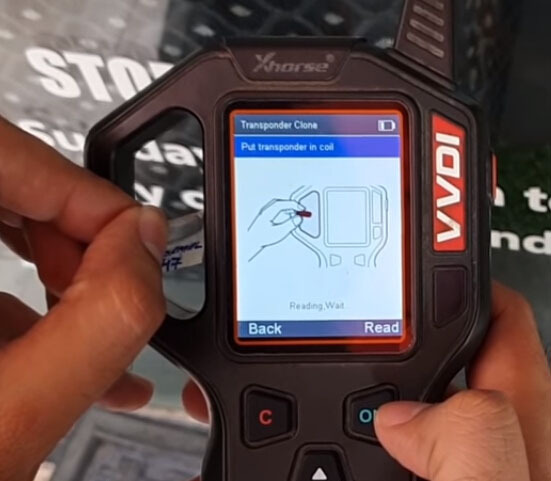 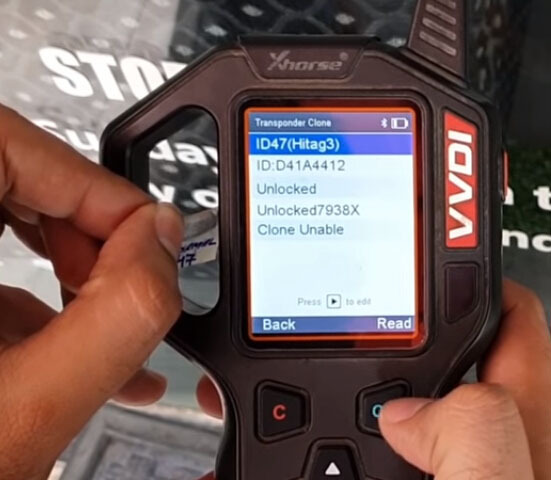 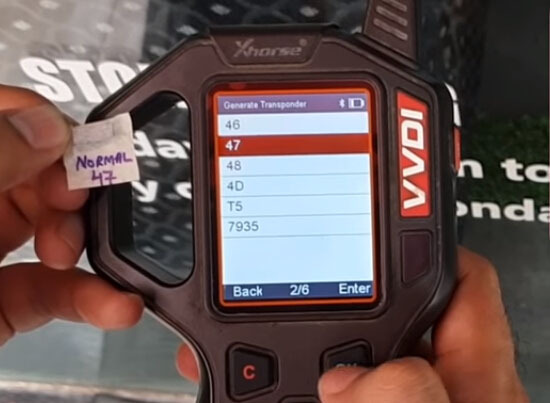 Xhorse Vvdi key tool is verified to work for Honda G 47 remote generation! 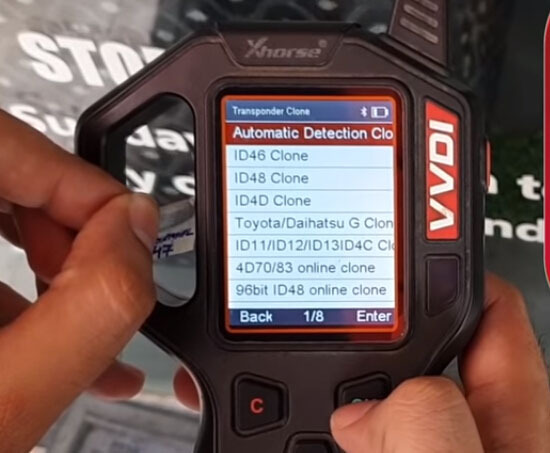 cannot be cloned with VVDI key tool!!! 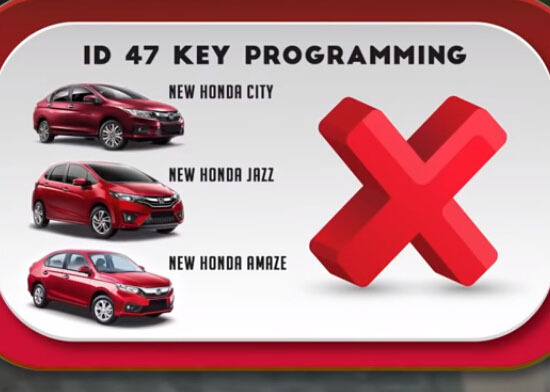 Writing success! 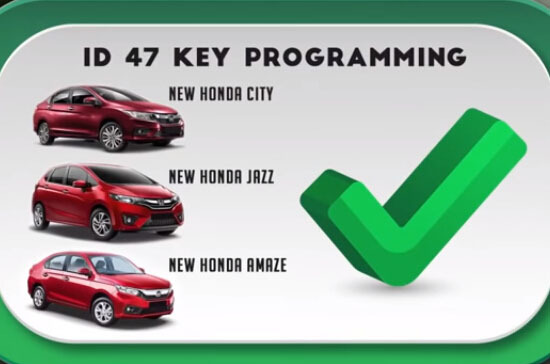 Honda G chip is generated! 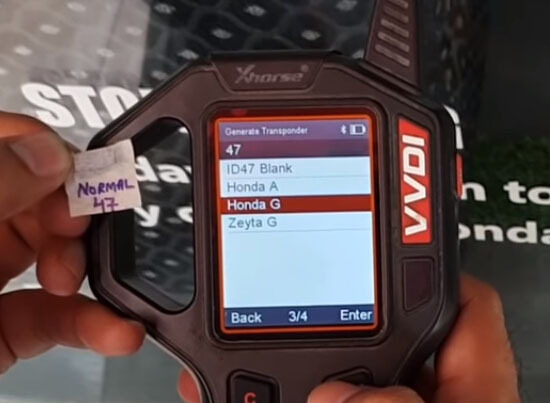 Now Honda G chip on VVDI Keytool is confirmed! 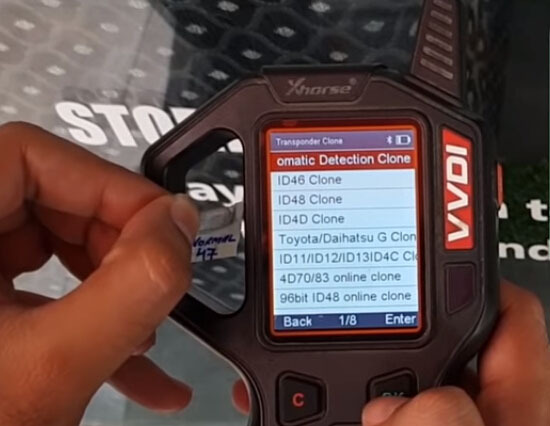 ← EIS/ESL Cable Review: Tested and All Good!